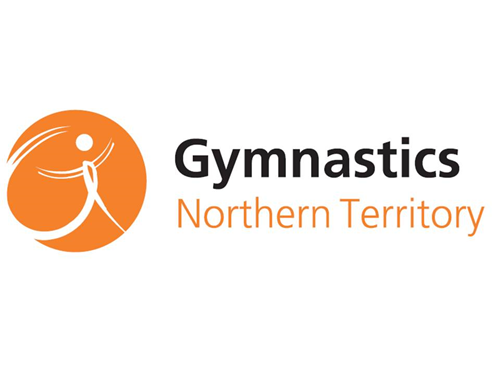 We look forward to having you join with us to celebrate the fantastic achievements of our NT gymnasts. Awards will be given to various high achievers that have performed spectacularly throughout the last year. Your ticket includes two course dinner plus DJ entertainment, cash bar.